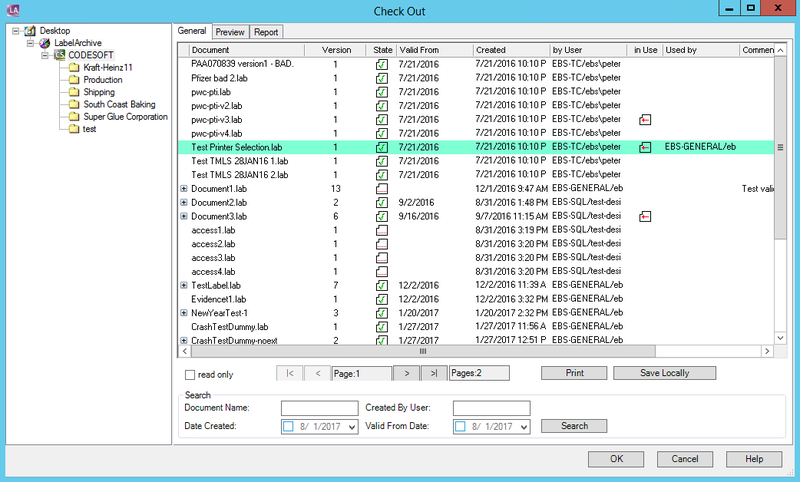 This Error Message Article explains the TEKLYNX CENTRAL error message “Failed to get label configuration.” and details how to fix the underlying problem that caused it to appear. In the case that first triggered this message, the Final Draft of that label had been checked out in CODESOFT. Once CODESOFT was closed, the browser interface was able to add the label. The second case where we saw this message appear was when the SENTINEL “TC Preview” got ‘stuck’ in Parsing mode. If the label design file name is missing an extension (i.e. “.” after the file name), LABELNET cannot locate it to add it to the browser interface. 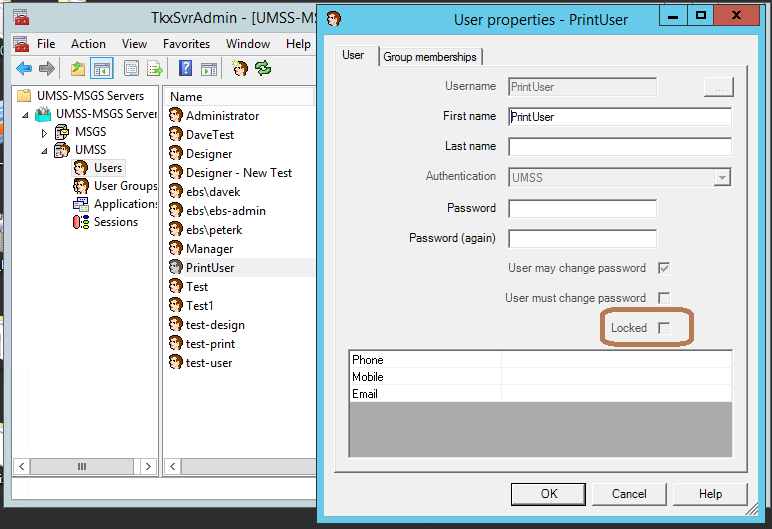 In the case that trigger this message, the PrintUser account was locked in the UMSS uses table. Is the label design currently checked out? 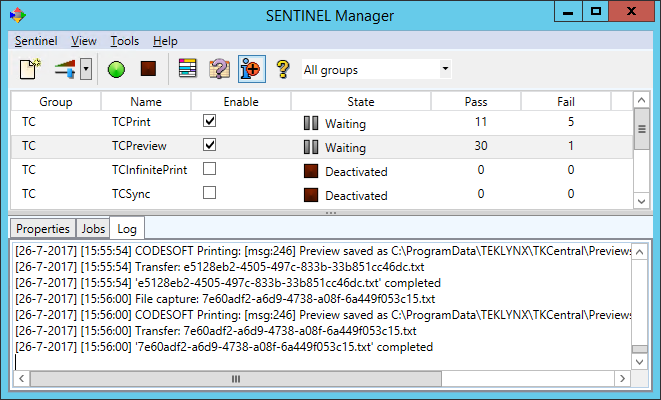 Does the Label Print Manager show the TCPreview SENTINEL in a “Waiting” state? Do you see the extension marker “.” near the end of the label name in LABEL ARCHIVE? Is the user account in UMSS locked? If so, unlock it.